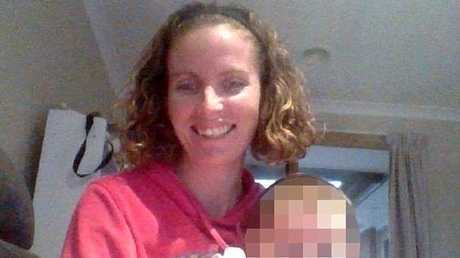 Melbourne mother-of-three Amanda Harris was murdered in her Cranbourne North home before it was set on fire. 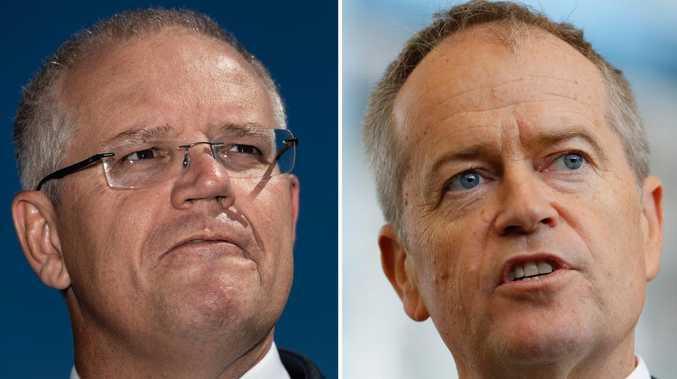 A STAGGERING number of children have become the victims of violent crimes across Australia in recent weeks as a spate of murders have left them orphaned or dead. 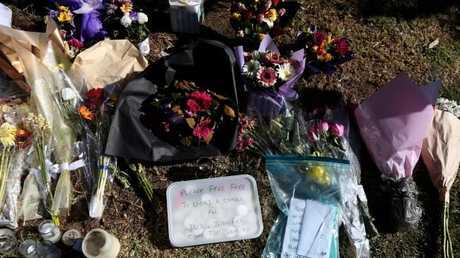 A cluster of killings suspected to be linked to family violence have affected families and their loved ones in almost every Australian state in the past few months. From a double-murder suicide in western Sydney which left two children dead at the hands of their father, to three generations of family members - including four children - being slaughtered by their grandfather as they slept in the Margaret River region of Western Australia, the slayings didn't end there. Another two children - one just eight years old - and their mother were killed in their Perth home this week. And that's just the tip of the iceberg. Mother-of-three Amanda Harris, 36, was found dead with stab wounds at a burning house in Melbourne on July 7 this year. A neighbour, believed to be an off-duty firefighter, dragged Ms Harris's body from the burning home in Cranbourne North but she couldn't be saved. The horrific death has left Ms Harris' young children motherless. 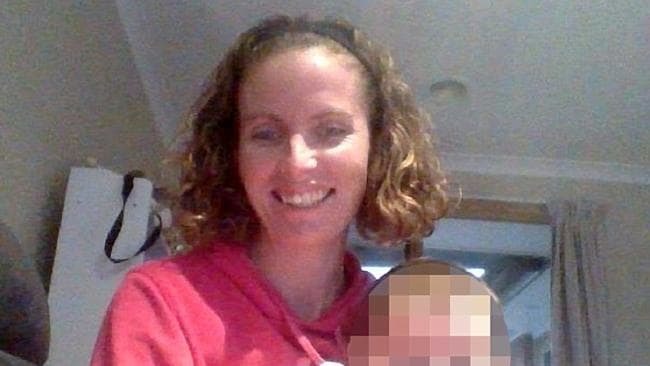 Melbourne mother-of-three Amanda Harris was killed in her Cranbourne North home before it was set on fire. Ms Harris was a child care worker who keenly followed the Hawthorn Football Club. But it was her role as a mother to three young children that she valued above all else. A GoFundMe page was set up by a loved one to raise money for Ms Harris's children. "Amanda's nine-year-old son and two young daughters are now in the loving care of their aunt (Amanda's sister) and their grandmother (Amanda's mum)," the fundraising page read. "Amanda was a loving friend, sister and daughter and will be terribly missed. She will also be greatly missed by her work colleagues and the young children she cared for as an early childhood educator." Daniel Eckersley, 38, has been charged with her murder. Eckersley's case was mentioned in Melbourne Magistrates Court two days after Ms Harris' body was found when it was revealed the accused murderer had been mentally assessed in hospital under police guard. "It says he's psychotic. Delusional," magistrate Charlie Rosenzweig said, reading from a hospital report. "He's paranoid. He thought he was being poisoned by his partner." The accused killer did not appear in court, sparking frustration from the magistrate, on July 9. 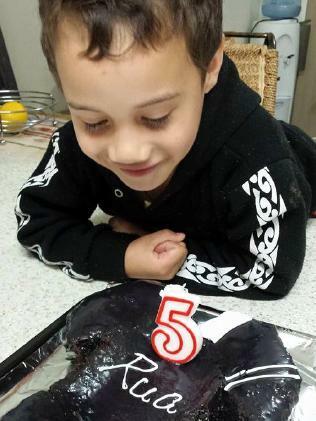 "He's asking not to be brought up," defence lawyer Jacqui Hession said. "Are you telling me he's unwell or doesn't wish to attend?" Mr Rosenzweig asked. 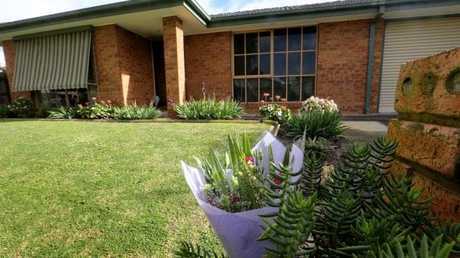 Flowers left at the home in Cranbourne north where child care worker Amanda Harris was killed. Picture: David Geraghty / The Australian. Arson investigators have worked at the home to gather fire evidence, the magistrate heard. Eckersley was remanded in custody and his case is due to return to court on October 1. Jemma Hannan, who created the fundraiser, said funds were "being sought to try to provide (Ms Harris's) beautiful children with as normal a future as is possible after experiencing such trauma". "Any contribution will go directly towards supporting these children through the difficult days, weeks and years ahead," she said. "No child should have to witness domestic violence." In general, more than one woman is killed every week on average in Australia by a partner or former partner. The past few months have seen those figures highlighted. 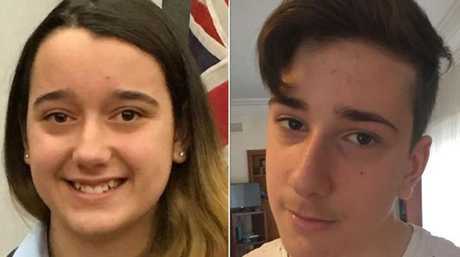 Among those to have recently been killed in connection with family violence are siblings Jennifer Edwards, 13, and Jack Edwards, 15 - who were shot dead by their estranged father John Edwards in their West Pennant Hills home in Sydney's western suburbs earlier this month. Michelle Petersen, 48, and her children Bella, 15 and Rua, 8, were killed in their Perth home last week. The crime scene was described as "horrific" and was reportedly one of the worst at least one detective had ever seen. Ms Petersen's son, Teancum Vernon Petersen-Crofts, 19, has been charged with murder. 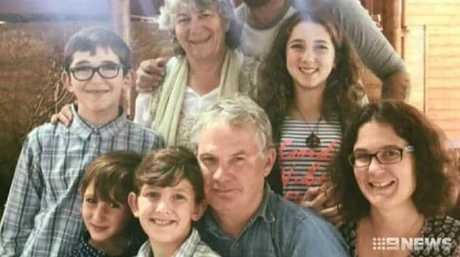 Peter Miles (centre) with his wife Cynda Miles (back), their daughter Katrina Miles (right) and her four children. Peter is believed to have shot his wife, his daughter and his daughter’s four children in a murder-suicide in Osmington on Friday, May 11, 2018. Source: Channel 9. The Western Australia tragedy came about two months after Katrina Miles and her children - Taye Cockman, 13, and her siblings Rylan, 12, Arye, 10, and Kadyn, 8 - along with her mother Cynda Miles, were murdered by her father Peter Miles in the state's Margaret River region. The gunman later took his own life. 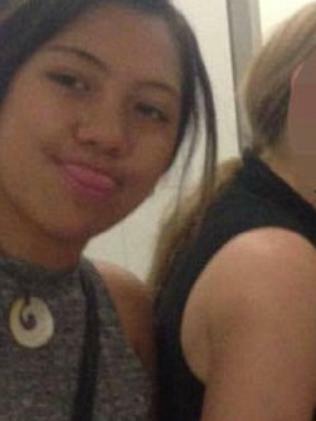 Last month in Queensland, the body of 16-year-old Larissa Beilby was found dumped in a barrel. Figures collated by the Red Heart Campaign also show that 69 men have been murdered so far in 2018. It is alleged most of these deaths were caused by another man. Of those 69 men who have died, 11 of them were allegedly related to family violence. It is alleged that out of those 10 deaths, five men were killed by another male, and six were killed by a female. Bella Petersen, 15, died on the way to hospital. 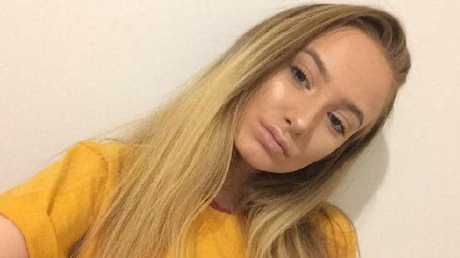 Larissa Beilby, 16, was reported missing from Sandgate, before her badly decomposed body was found in a barrel.